Q: How do you keep yourself completely 100% secure from online hackers, creepy people, and the US government? So yeah, how do you keep your information as safe as possible while enjoying an online lifestyle? There’s probably nothing I hate more than hearing that someone has lost their email account. That is stuff nightmares are made of! I don’t know about you, but there are a lot of companies, families and friends that I would have to call if my email was ever broken into. 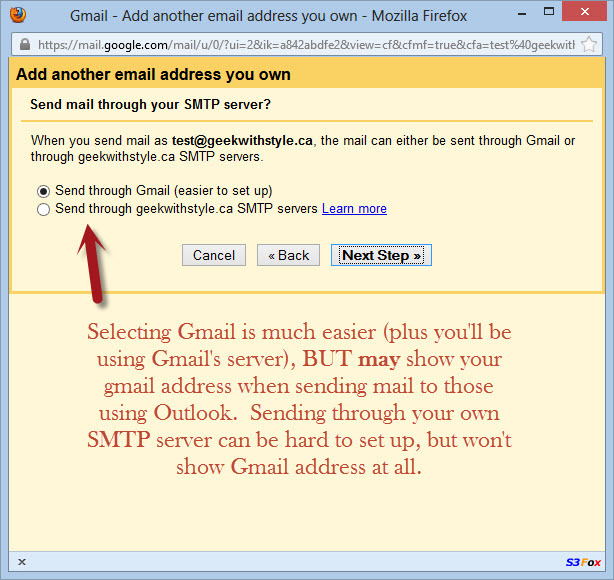 So I have this way to make it as secure as I possibly can, and I’m not talking about two-step authentication – though ultimately, the two-step method with gmail is THE only way to keep your email 98% secure (if someone steals your phone and tries to hack into your gmail account, there is nothing stopping them.) My method is NOT fool-proof, I still fear for the safety of my email, but I’ve made it as secure as I possibly can. So I have these two email accounts, and you’d think those long passwords would be enough right? Well I guess it could be, but how in the heck am I supposed to remember them? If I had even a smidgen of mnemonic talent, that 18 character nonsensical string would probably be easy to remember, but I haven’t practiced mnemonic tricks in a very long time. Like, back in high school was probably the last time I really tried to make it work, so how do I use these passwords without saving a file on my desktop? I get GMAIL to save it for me. This is the most crucial step in creating a safe email environment. And it just might blow your mind. Don’t tell anyone what that email address is. Why create an email address if no one is going to know about it? Simply consider that email addy as your login to Gmail (and other Google apps if you so choose,) and conduct all of your email business with the branded accounts that you’ve created initially (like my two in the image above.) You can even tell Google that the default email address to talk to anyone with is not the Gmail address you logged in with. So how to get your email identities into your brand spanking new, uber sekret Gmail account? Once you’re logged into Gmail, go to Settings > Accounts > and then scroll down to “Check mail from other accounts (using POP3)”. 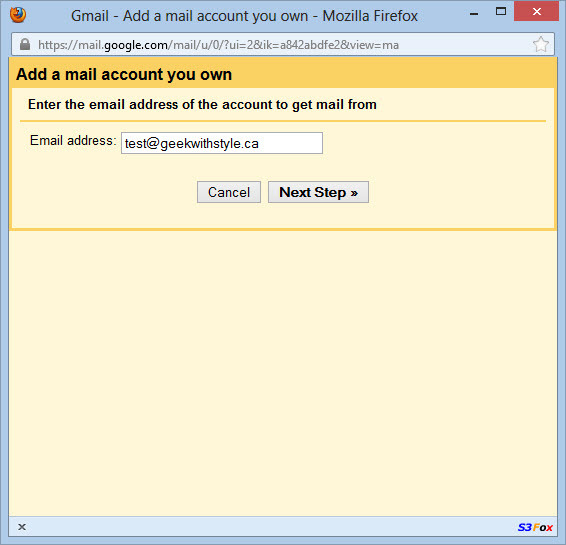 You’ll find a link: “Add a POP3 mail account you own”, and when you click on it a box will pop up to get you started on importing your email account. By not leaving a copy of your email on the original server, should anyone happen to figure out your 18 character password (which, WHOA, you must have awesome email, ’cause that’s dedication in password breaking right there!) they won’t have access to your email, ’cause its only sitting in the Gmail account that they know nothing about and have no way of linking back to you! How’s that for cool cookies? Repeat these steps until all of your email accounts that you want to keep safe are added (well, up to five of them, ’cause Gmail has limits.) Once you’re done, scroll up a bit were it says “Send mail as” and over to the far right you can choose which email address to use as your default addy when you’re emailing everyone under the sun. You will still have access to all of your other accounts, but once you hit the compose button, the first email address in the From line is the one you selected as default. Of course, to also keep your email and yourself safe, don’t ever open files that you weren’t expecting. If your bank wants you to review information about your account, you can guarantee that the information will be found on the bank’s site. Thanks to dangerous hackers, there isn’t a single bank out there that will ever send out an attachment of any kind. Don’t ever open these! And if you’re not sure if the bank email is legitimate, call up your bank and ask! Or log in to your bank account; if something is wrong, the bank will want you to know when you log in. Some spam emails have become really crafty and the signs you’re looking for are truly hard to spot. If that happens, copy the entire email message and paste it into Google Search. If someone has received that email before, they will let everyone know about it. And if you’ve received the exact same email, you can bet its 100% spam and potentially dangerous. Unfortunately, there’s not too much you can do to keep this site safe, other than using long passwords and/or use your uber sekrit account that you’ve made for Gmail above as also your Blogger account. 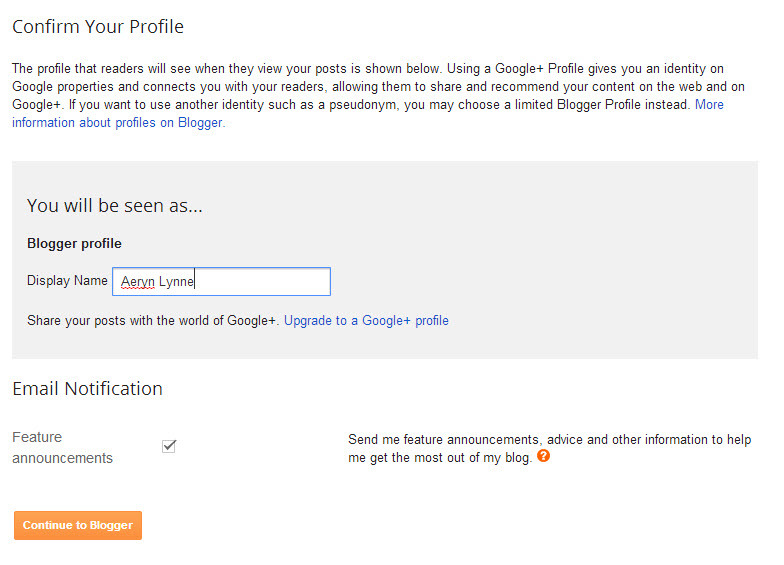 And its cool to do so, as no one needs to know what email address you’ve used to create your blogger account. If you only publish the branded email anywhere you need to on your blog for contact purposes, your uber sekret blog account email will remain entirely unknown. Add your uber sekret email account as a new author and then wait for the verification email. It’s best to do the verification in a different browser, or else Blogger will keep you logged in with your old account at the same time… it gets messy. See how the names are the same? And both accounts are selected as Admin? You’ll have to change the new account from “Author” to “Admin”. Once that’s done, and while you’re in the new uber sekret account, select the account you want to remove and just click the “X” button. The account will be removed and all posts will be labelled as written by the “new” author. Some things to take into consideration: if you already use Google+ with your non-sekret account, you won’t be able to transfer this account to the new uber sekret email address, same goes for Adsense (Google only allows you to have one account, and I don’t believe there’s a way to transfer by email.) So while your blogger account will be safe in uberness, this trick doesn’t work with every app, so you potentially will have two separate Google-enhanced accounts. 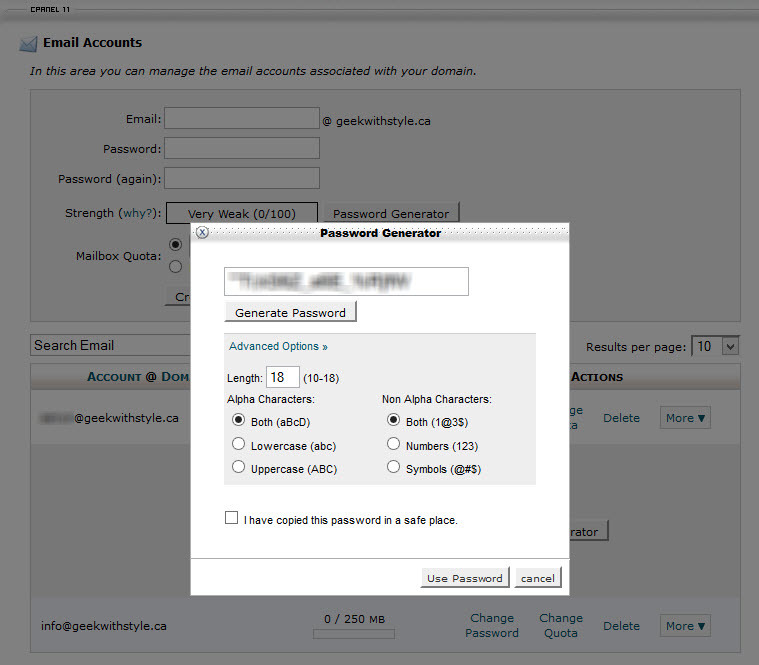 For the love of Peter, Paul and Mary, do NOT use “Admin” as your login. The word Admin is what hackers will use first to see if they can get into your site, and they’ll learn pretty quickly if they have the right login name even if they don’t have the right password. If that is your login, stop everything that you’re doing and change it now. (You can change it much the same way as the blogger instructions above; add a new user, turn that user profile from subscriber into an administrator account – you’ll find it in the user profile section, probably near the bottom; and then delete the “Admin” account. 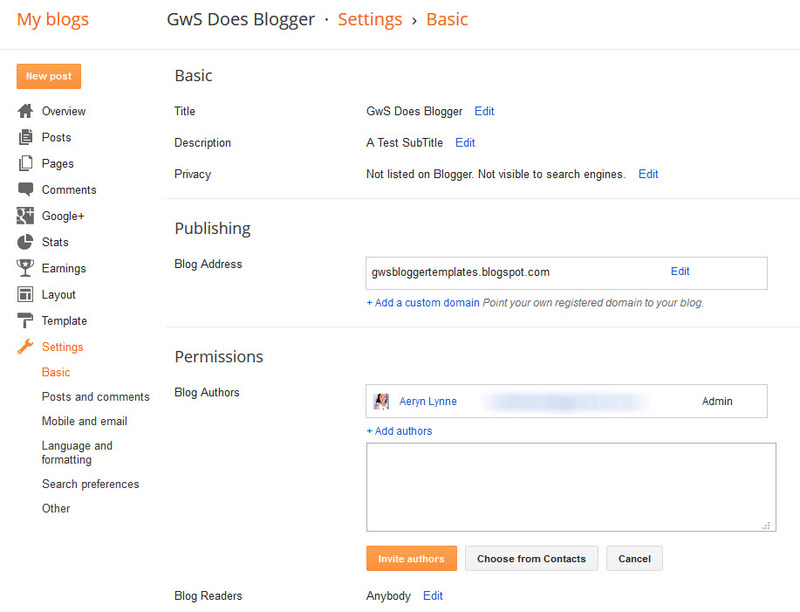 All blog posts will be moved from “Admin” to your new user. Also, don’t show your login name on your blog posts. There is a section in the User Profile page to add a “Nickname”. Use this spot to add the name you want to show on every blog post as your Author name, and then be sure to select this nickname from the drop down selection directly below it. Delete all plugins that you are not using, and ensure that you’ve got the latest updates for the plugins you do use. Delete all themes that you are not using, and ensure that you’ve got the latest updates for the themes you do use. Ensure that you are using the most recent version of WordPress. The latter three bullets are to ensure that there are no security holes in your site that were inadvertently made by others. So yeah, those are a few tidbits to keep you and your website(s) safe from harm. Do something, anything that proactively keeps your site safe. You can work on anything that is suggested above, or you can create your own safety task. I realise a lot of this discussion can be fairly advanced if you’re new-ish to the blogging world. 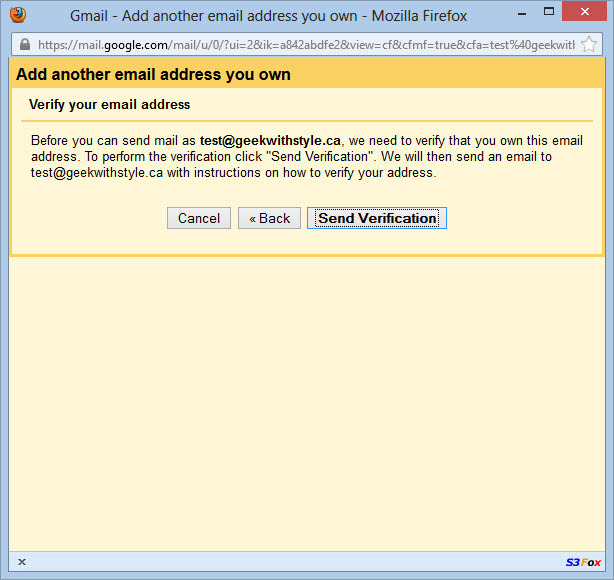 If you’re a Gmail user, you can look up two-step authentication and see if that method is something that speaks to you. And/or you can simply go through all of your sites and social media channels and change ALL of your passwords, ’cause hey, every time you change a password, a fairy is born and a hacker sheds a tear. It’s totally up to you on what to do, as long as it keeps you safe! You are such a smarty pants! And yes that is a compliment! sharigoss *hearts you* Takes one to know one! And eek, sorry to hear you experienced a FB hack, that’s not cool at all. :/ But yay for keeping up with securing your accounts now! I decided to change up my WordPress password. I even created new user as well. I have already added major efforts to protect my gmail account. I am always changing passwords everywhere but tonight was as good a time as any to change them again! I so wish I had done this last week. My yahoo account was hacked, and it is basically all the info I have. It will not let me back in, and you know how fun yahoo is to deal with! 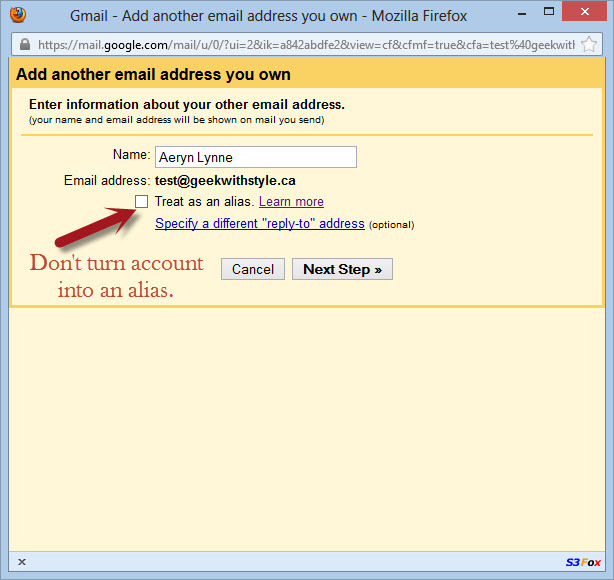 I set up a gmail account, but it isn’t letting me import the yahoo info, says I need to be yahoo plus member? I hope to use this idea when I hopefully get into my locked down account. MelanieWatersSchemanski eek, just reading up on it now (’cause I haven’t used yahoo in ages!) But there are some posts out there suggesting that you would have to pay Yahoo $19.99/year to upgrade to the Yahoo Plus membership, which will allow you to forward your mail over to Gmail. Am sorry to hear your email account was hacked! :/ That is so rough. Keeping my fingers crossed that Yahoo can help you out on getting it back! What an awesome post. Things I never thought about for my email account! I’ve added wordfence for awhile, and definitely do the 2 step verification with my email address, and have gotten rid of the “admin” on my wordpress site. JamieGall1930 Yay! So glad admin is now gone! 🙂 That’s one crucial step to keeping your site secure. I’ve installed wordfence now and have deleted the themes and plugins I no longer use. I deleted all of my unused plug ins and themes- I never knew they could be a security risk! TheMamaPirate any plugin/theme could be a potential security risk to your site, so if you’re not going to use them, its best not to keep those doors open kwim? 🙂 People also tend not to update plugins that they’re no longer using, ’cause they think “why bother?” Meanwhile updates are usually security improvements to those plugins, so even if you’re not using that plugin, having it sit in your site’s plugin repository turns it into a dangerous bit of code if its not updated to the latest versions. Everything is already up to date (diligent about that), and no admin. I cringe when I find out someone still uses that as a username. audramsilva WOOT! WTG keeping your site secure! 😀 Yes, I’m looking forward to the day that WordPress forces users to create an account username that is not admin right from the get-go. Every time (now and in the past) that I’ve tried to delete “admin” WordPress won’t let me. Tips? Other than that, I’ve installed Wordfence (in all the WP work and reading I’ve done – NEVER heard of this. And no one whose worked on my site has installed it!). Cleaning up themes and plugins now. AlaiaWilliams Generally admin is deleted by first creating a new user (this will be your new login user account,) setting it up as an administrator, then delete the admin account, transferring all posts to the new user. What does WordPress say/do to stop you? Any error codes? aerynlynne yep, Ive done all that. when I go to delete the admin account, I get this message:ID #1: admin The current user will not be deleted. There are no valid users selected for deletion. AlaiaWilliams Ah! Just thought of something… are you still logged in as Admin while doing this? If so, log out and log back in again with your new user. The thing about email confused me. I need to look at it again later. But I installed wordfence (installed and activated on four blogs at once thanks to ManageWP!) so thank you! I have a huge problem with passwords. I’m always forgetting them. So I have to write them down which doesn’t keep them secure. 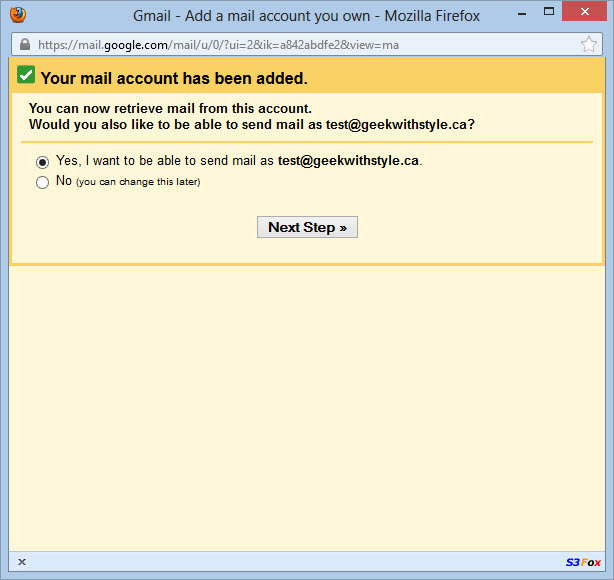 If i had a password like you suggest on gmail what if i want to use another devise to log in? I certainly won’t remember it. ve3smu If I understood correctly, the long password is for her other emails, not to log in to gmail. So she doesn’t have to remember it. but if someone takes your device they can automatically log in to your secret gmail. I’m confused I guess. ve3smu I think I’m confused too, lol. 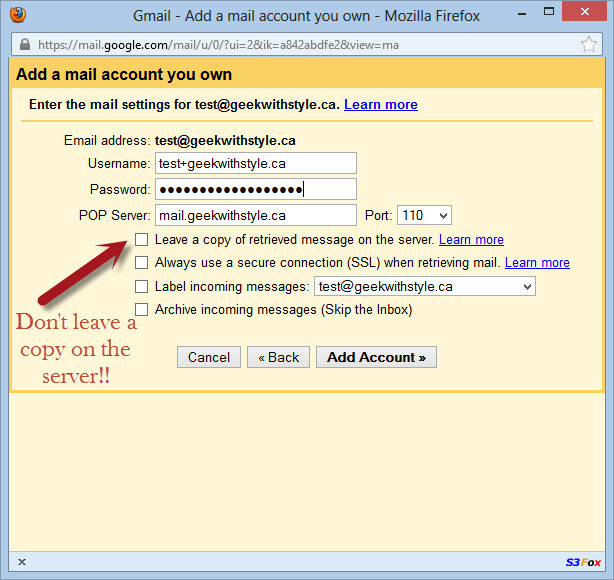 If someone takes your device, regardless of whether you’re using gmail or another email program, and you have it set to automatic login, they will have access to your account. The only way to counter this is to have a wiping program (like Nortons Mobile Security) that will completely wipe your device’s info the moment you tell it to do so (when your device is stolen.) The Gmail password should be secure, but not the 18 character length one that I suggested for your other accounts. A good regular password involves 8 characters that cannot be found in a dictionary, and does not involve any personal information like your name, address, phone number, etc. Its also good to have the password include at least one uppercase, one lowercase letter and at least one number. 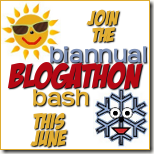 I have created secure passwords for all of my blogging related sites, thanks for the info! Went in and changed all my passwords! Great reminder…Need to look more into the gmail thing. I Work for the US government 🙂 – and they also use a form of “gmail” so my accounts can get confusing…. I installed Wordfence and deleted the two plugins I wasn’t using. Thanks for this challenge! You know, I am pretty sure it is time for a password change on all my social media and my gmail accounts as well. I will be changing them today. Thanks for all the help and for the tutorial. I don’t think I ever really thought about being blog hacked, so thanks for telling me about that. Great info. I’ve used gmail to manage all of my emails all along. I don’t think I’d want to do it any other way! I also installed Wordfence.